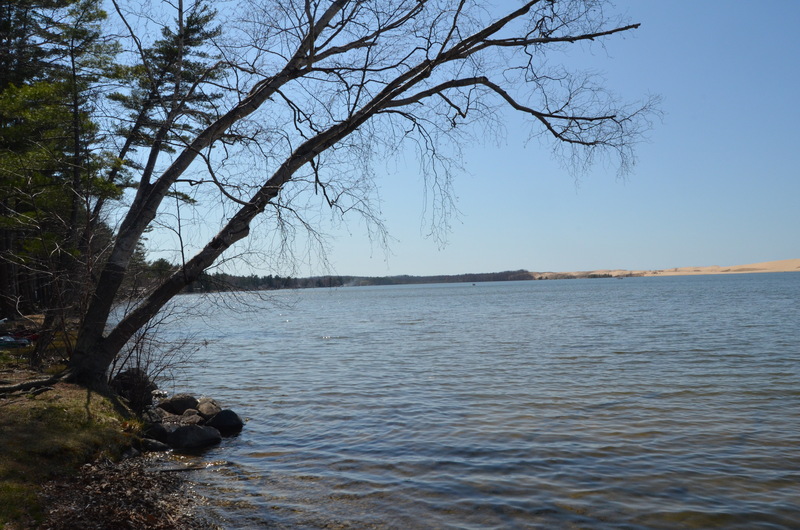 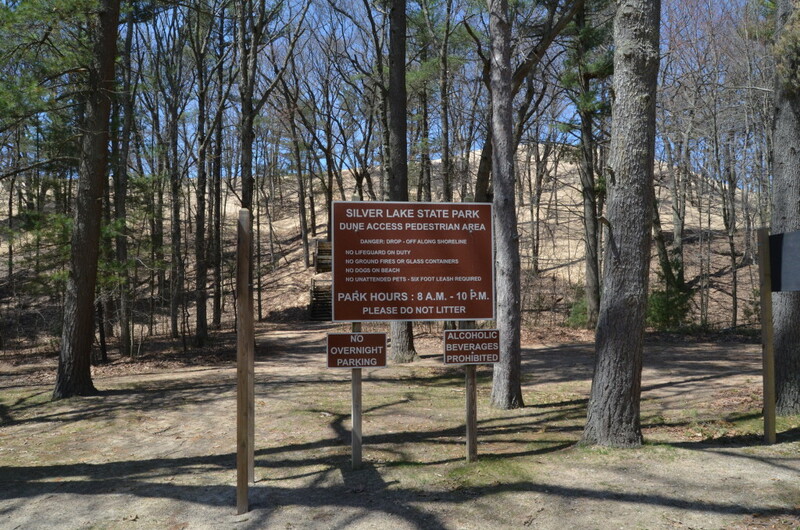 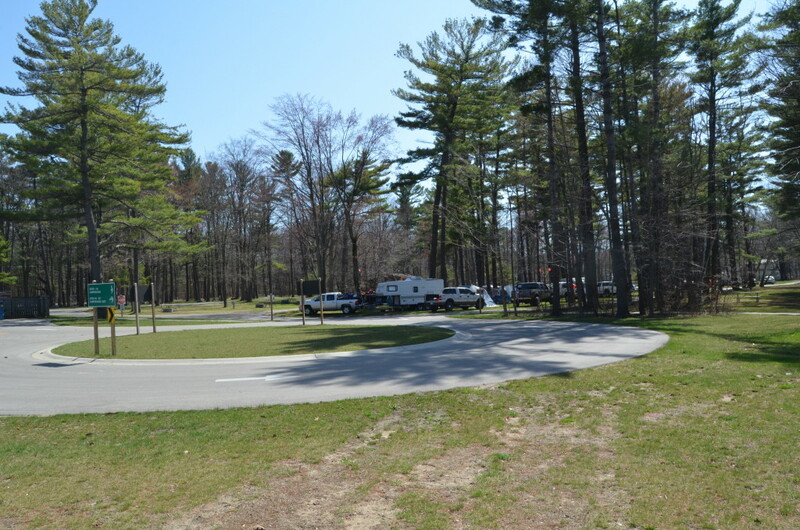 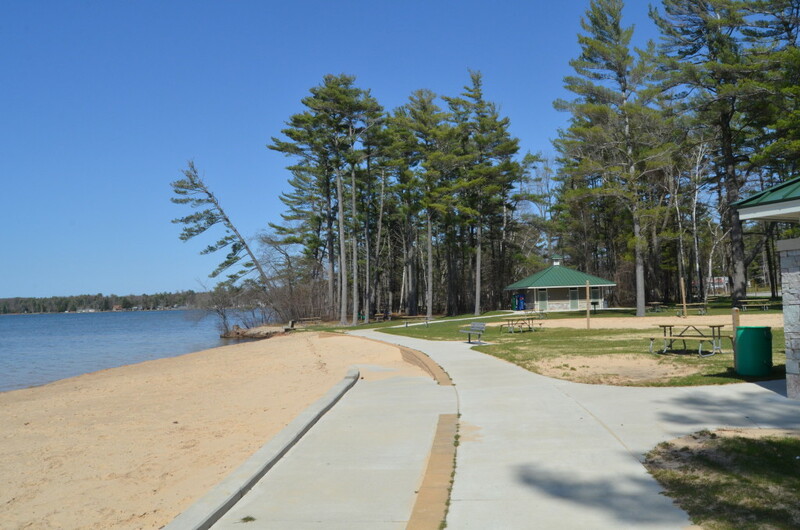 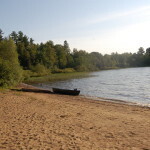 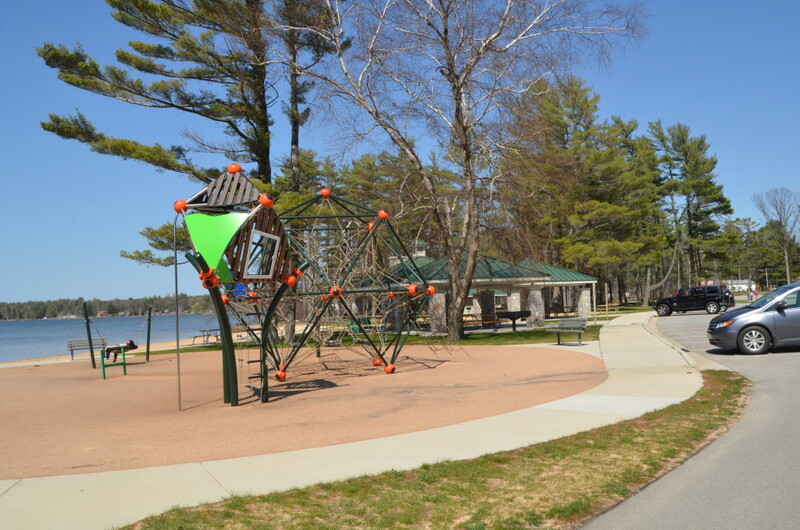 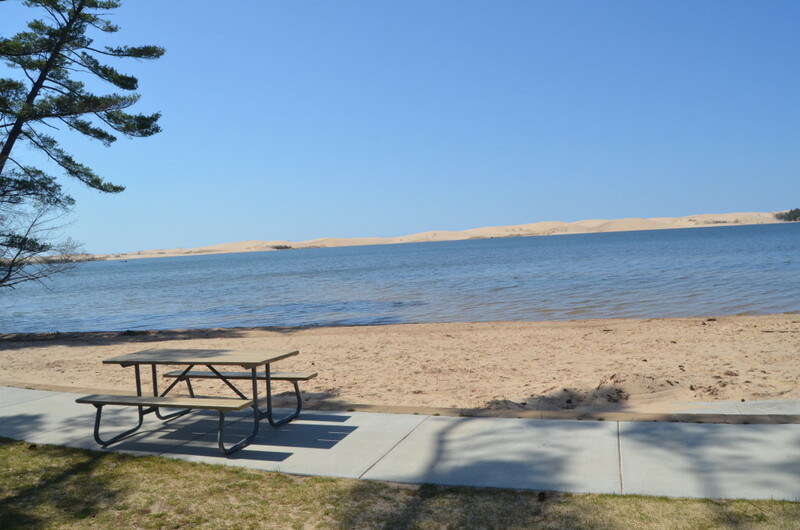 Silver Lake State Park is one of the most popular summer destinations on our Lake Michigan shoreline, and for good reason. 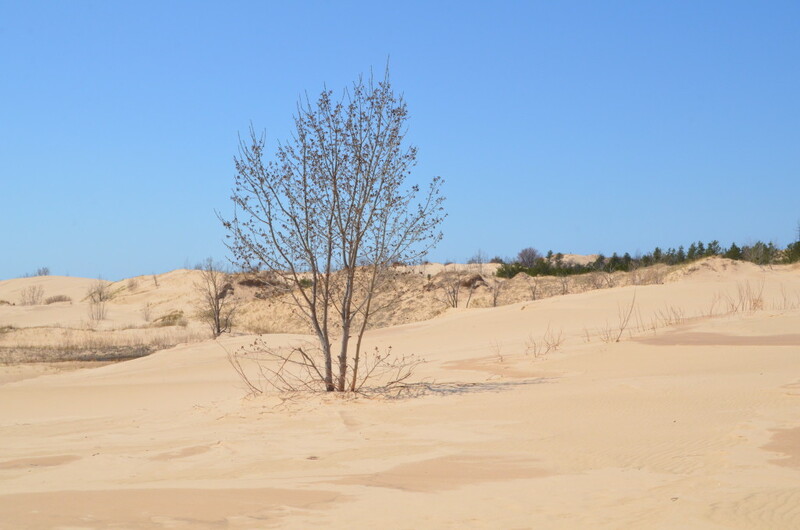 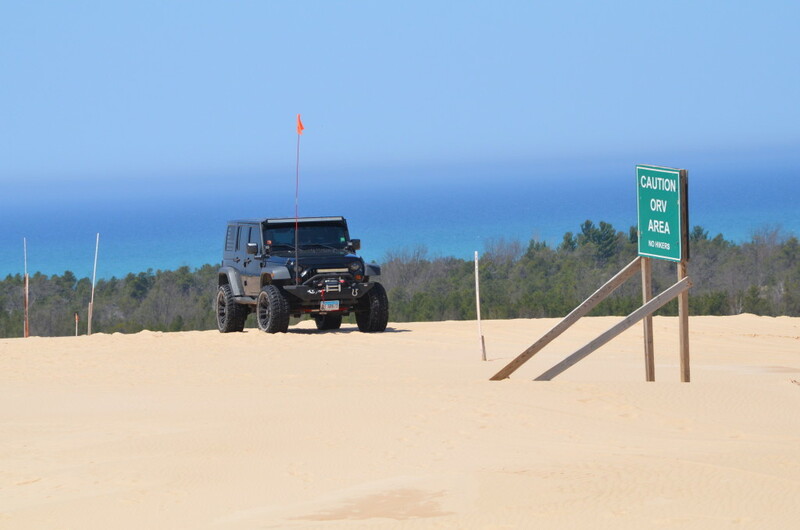 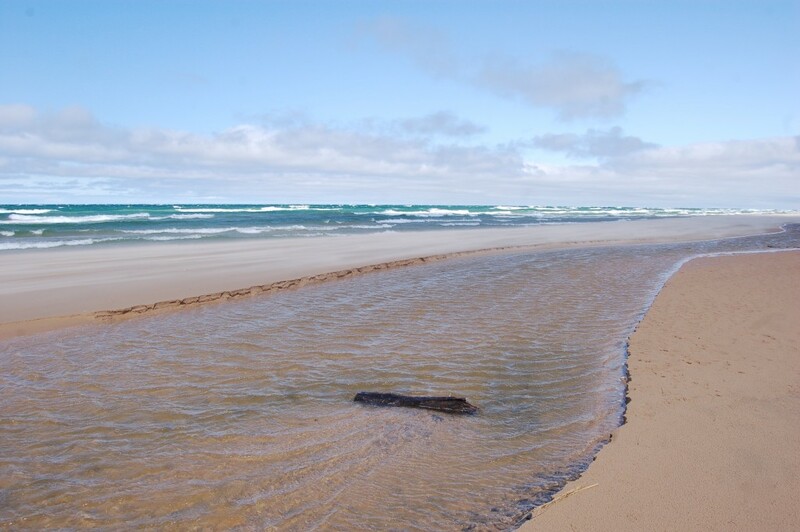 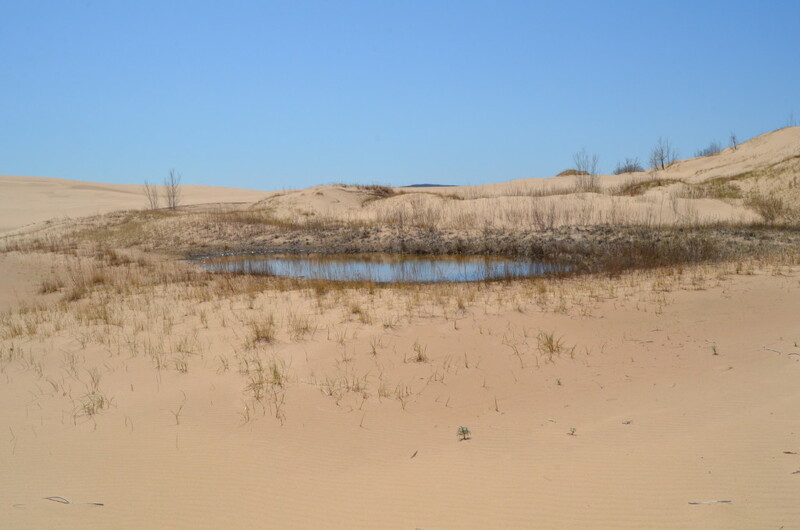 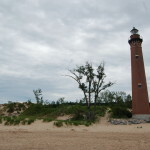 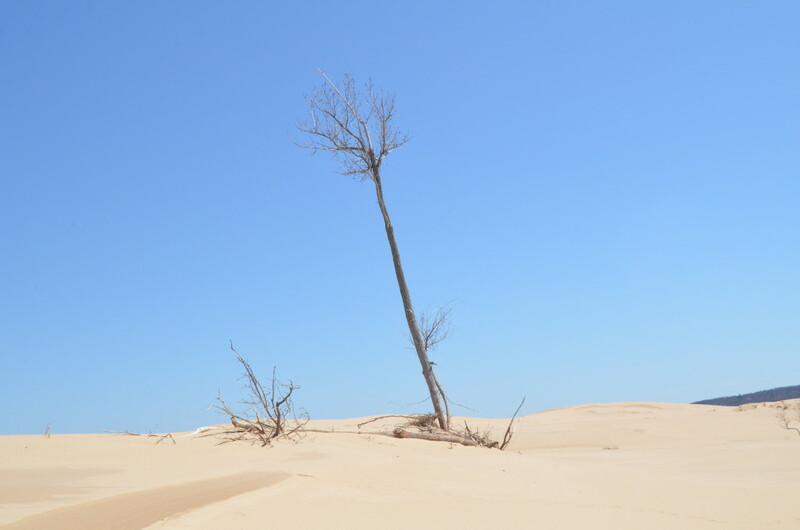 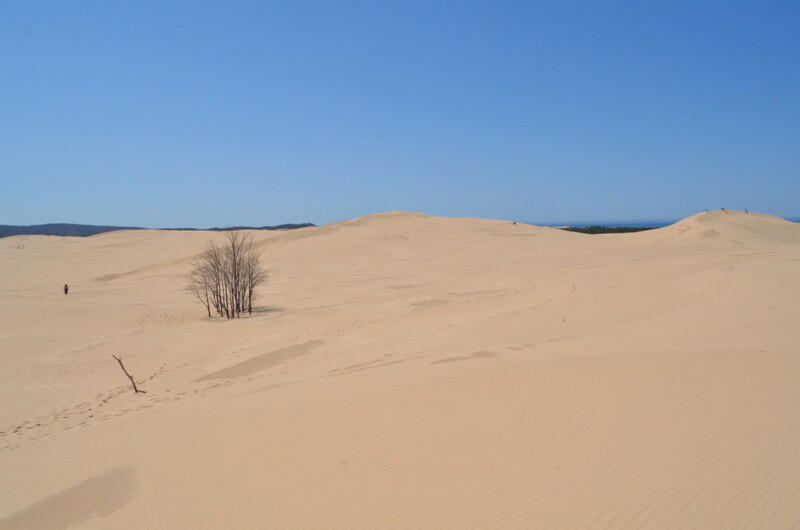 The park is home to nearly 2,000 acres of sand dunes, a historic lighthouse, a unique off-road vehicle area, a campground, and beaches on both Silver Lake and Lake Michigan. 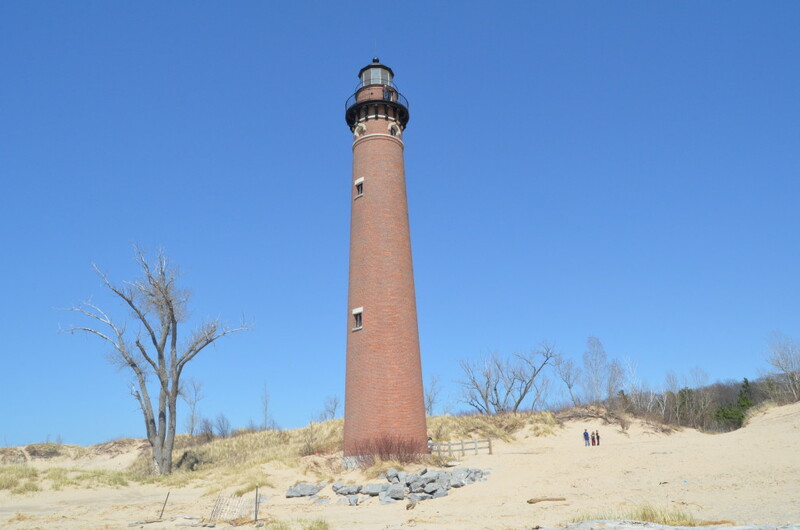 The park is divided into three sections plus a day-use area that includes the Little Sable Point Lighthouse and a small beach. 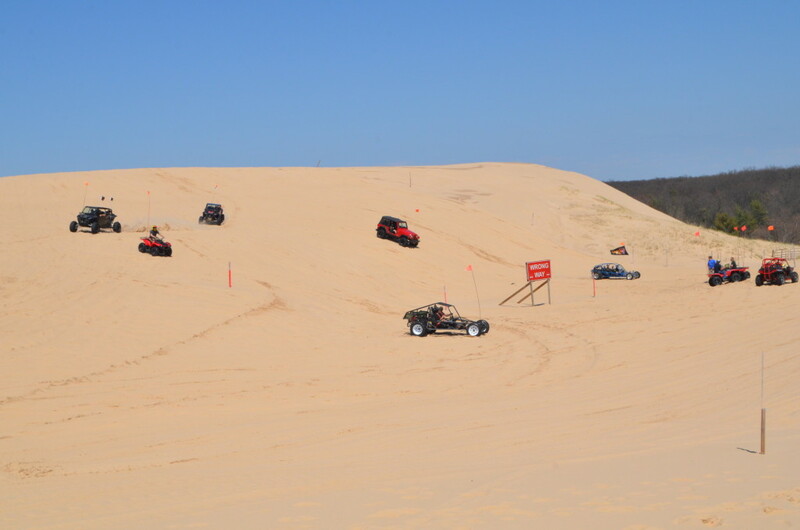 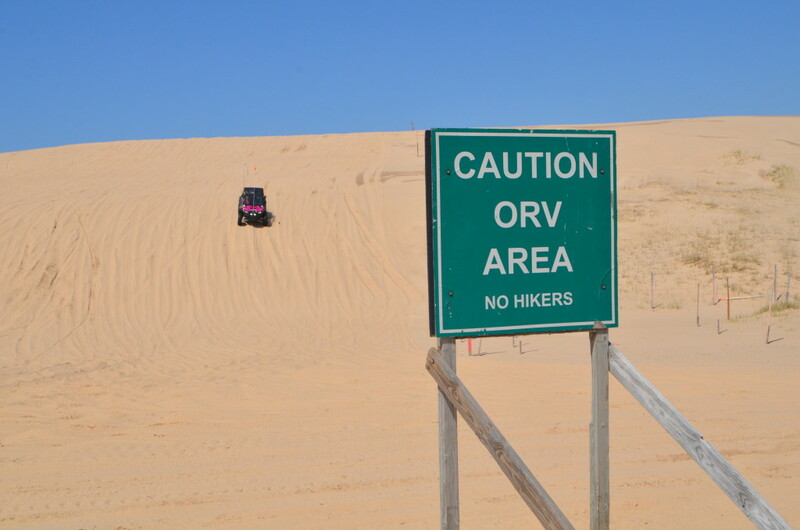 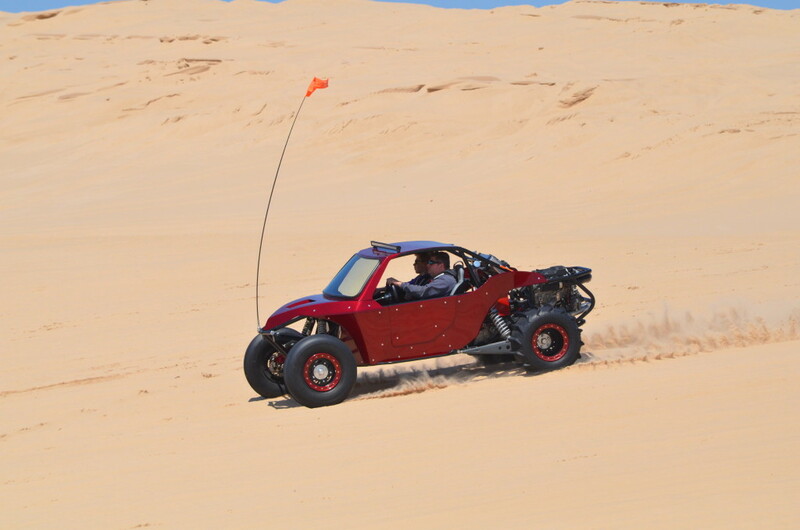 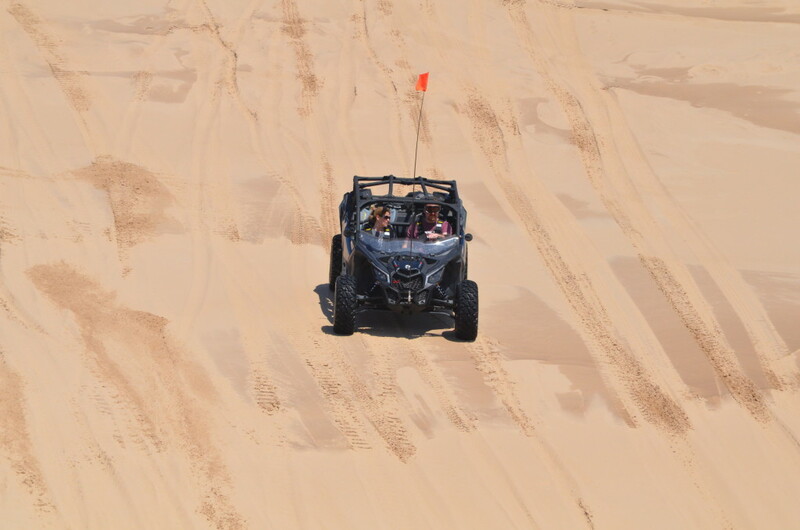 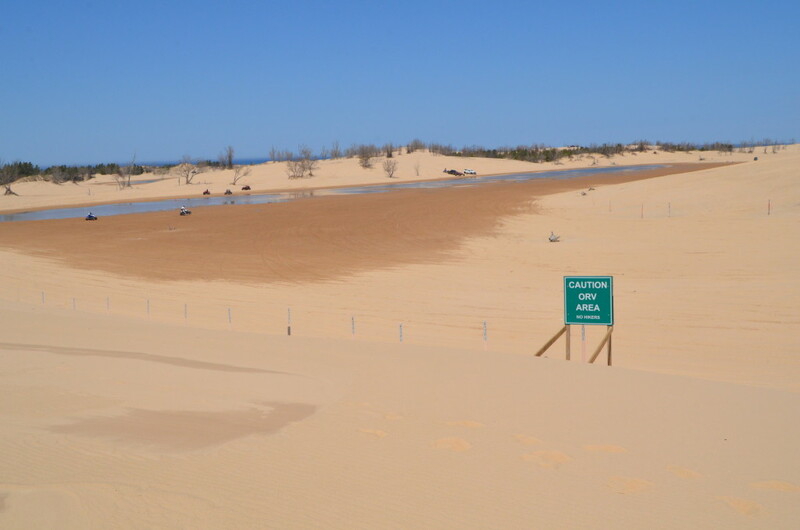 The northern section of the park is open for personal ORV use, and it is the only sand dune area east of the Mississippi River open for such activities. 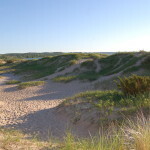 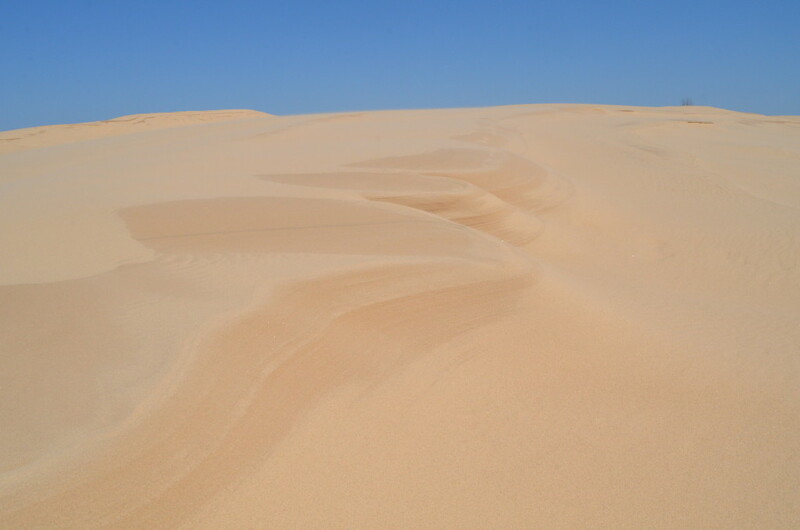 The middle section is full of dunes, and open for day use and hiking. 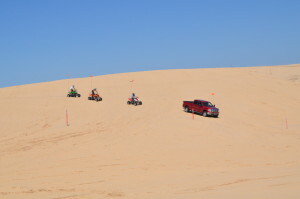 Mac Wood’s Dune Rides operates in the southern section of the park, taking riders on a seven-mile tour that lasts about 40 minutes. 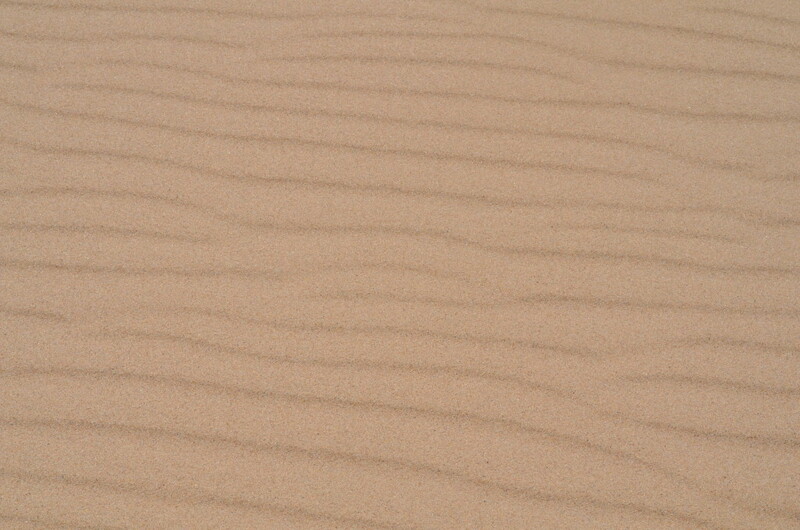 Find out more at https://macwoodsdunerides.com. 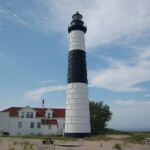 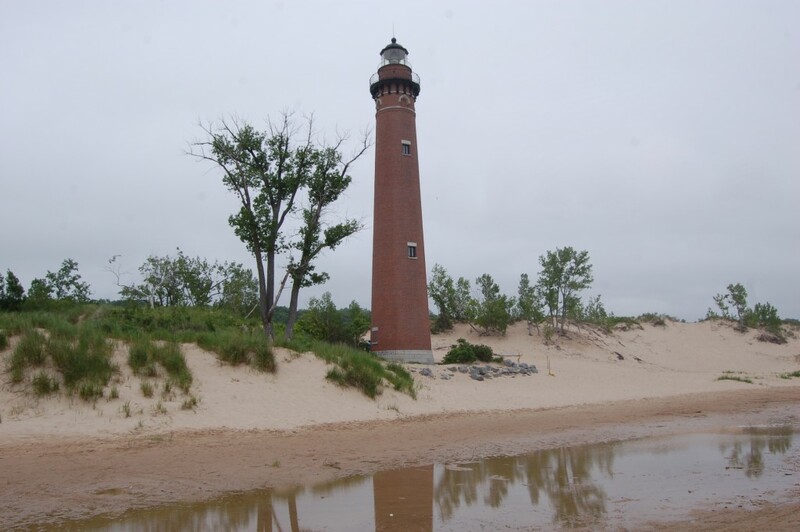 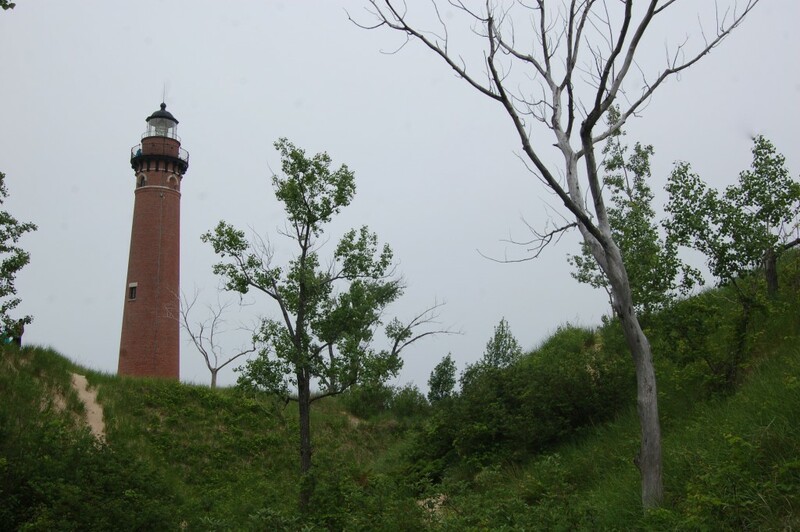 The Little Sable Point Lighthouse is frequently open for tower climbing tours during the summer – find out more at https://www.splka.org/littlesable.html. 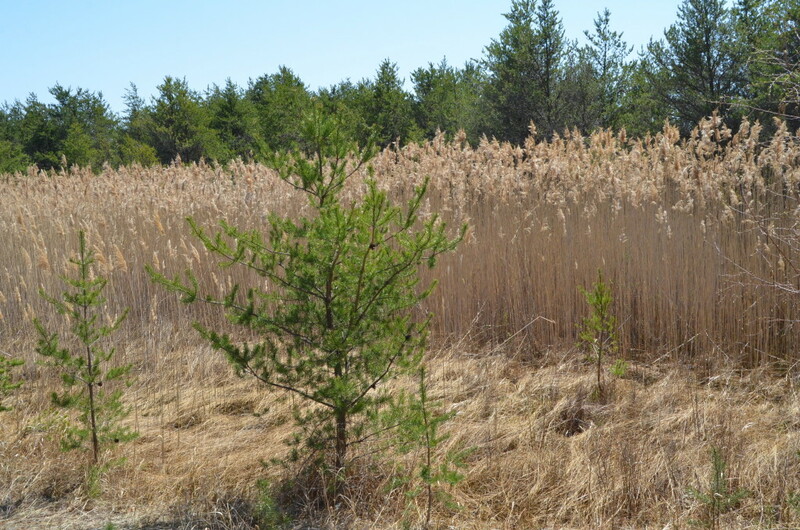 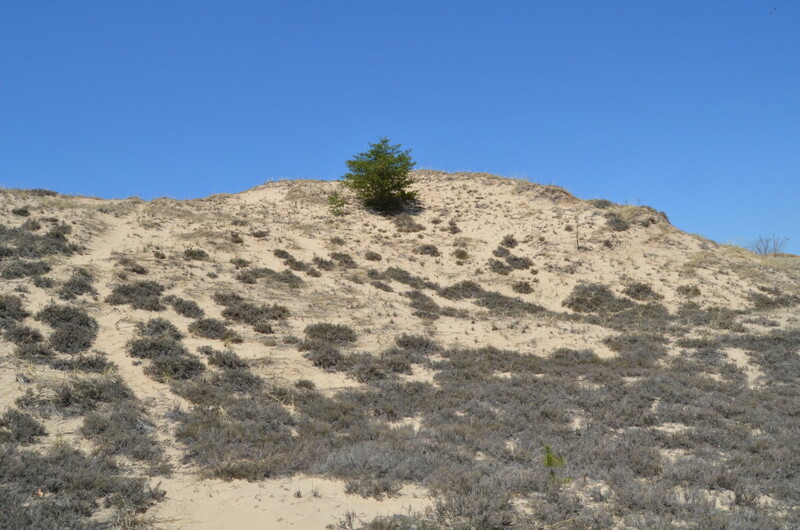 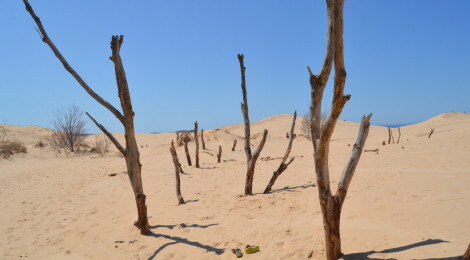 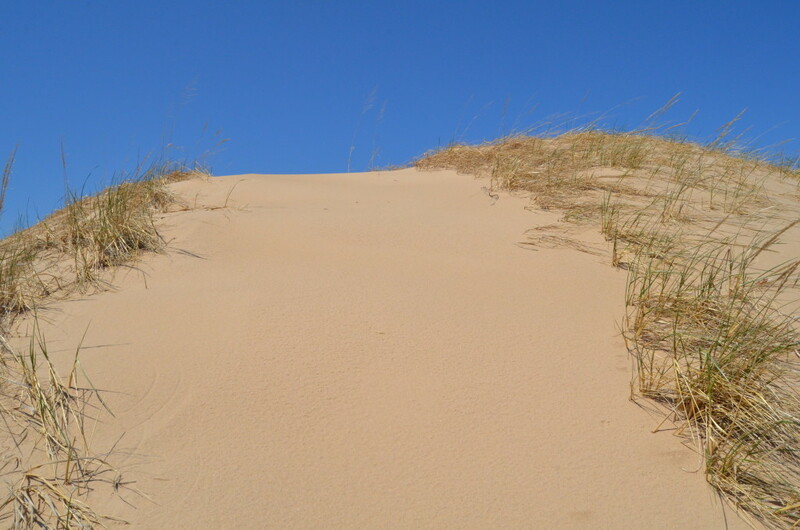 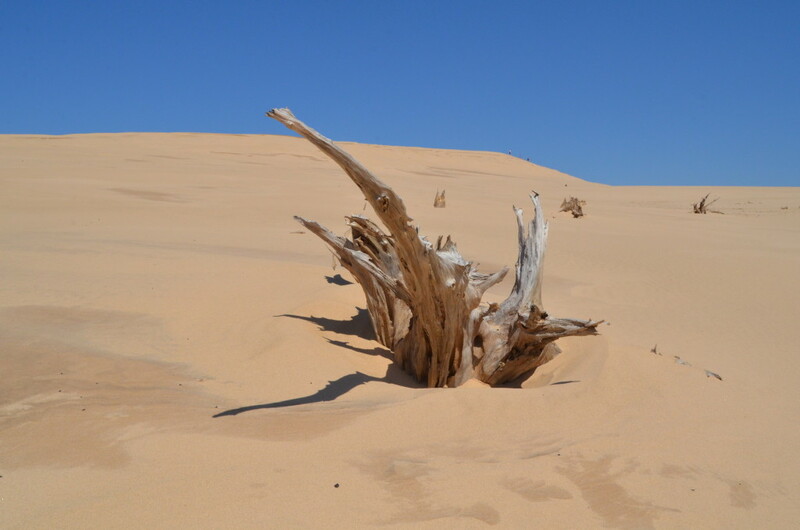 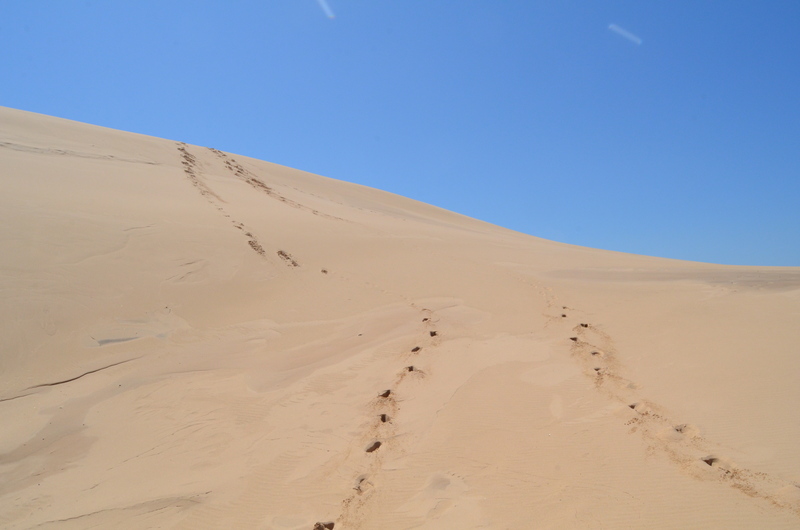 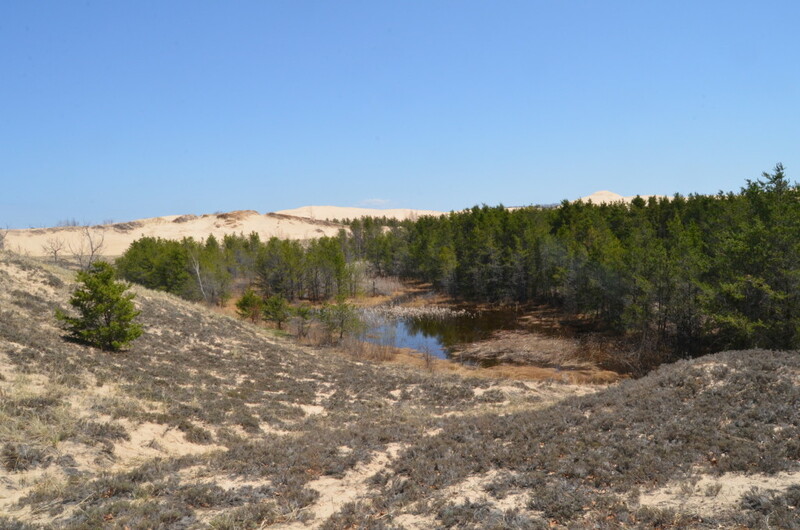 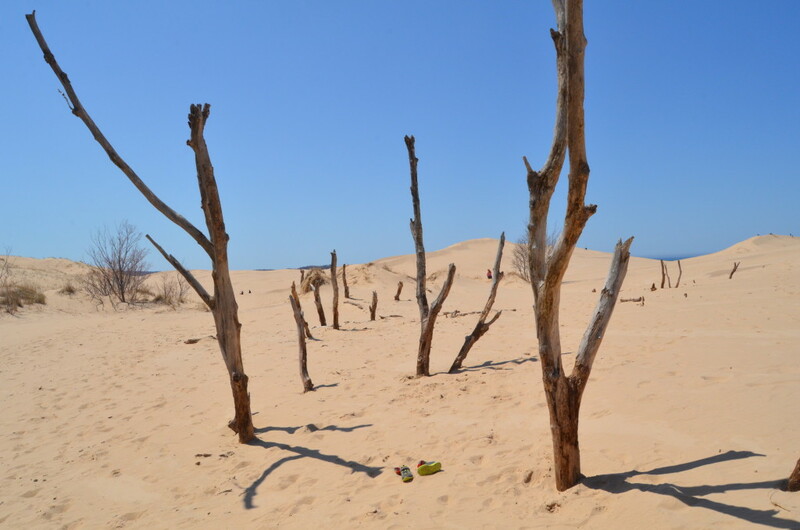 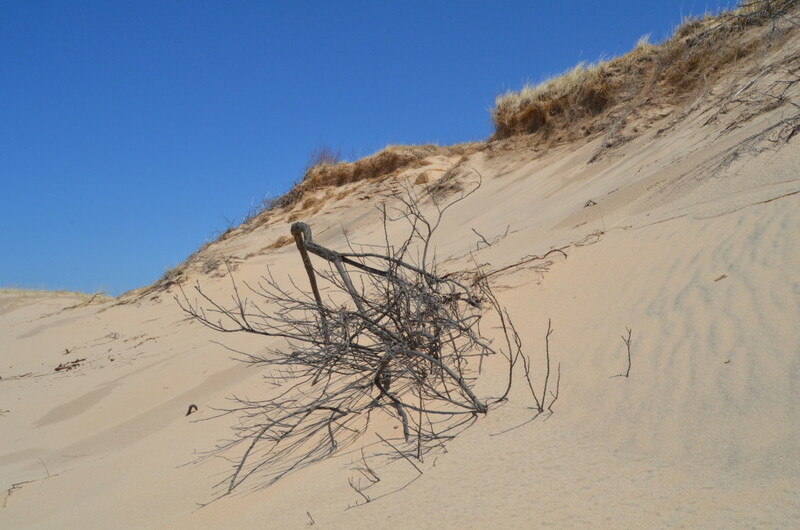 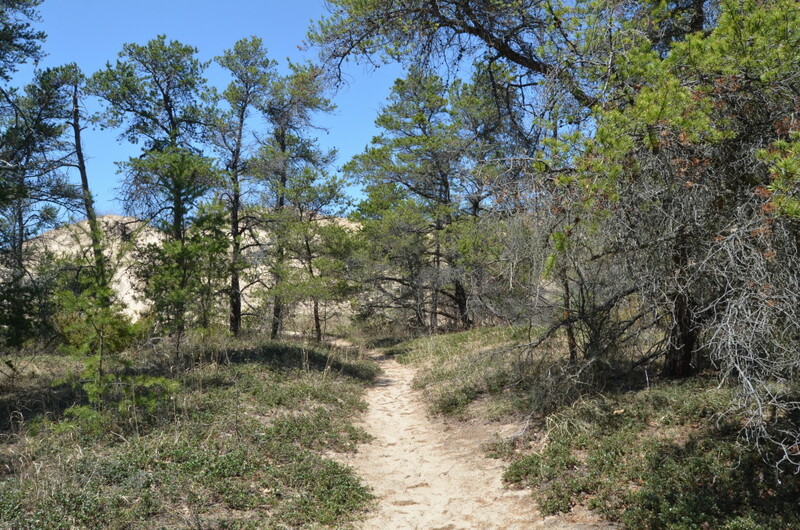 There are no formal hiking trails through the dune area, leaving it open for visitors to explore on a “choose-your-own-adventure” basis. 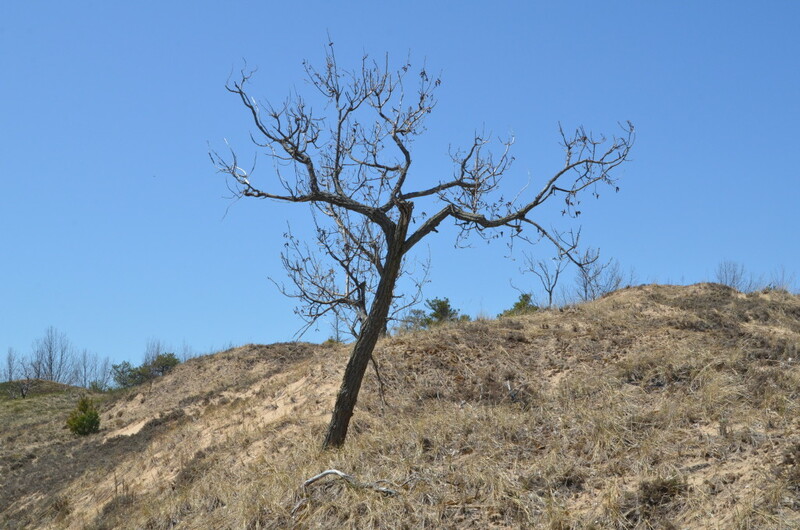 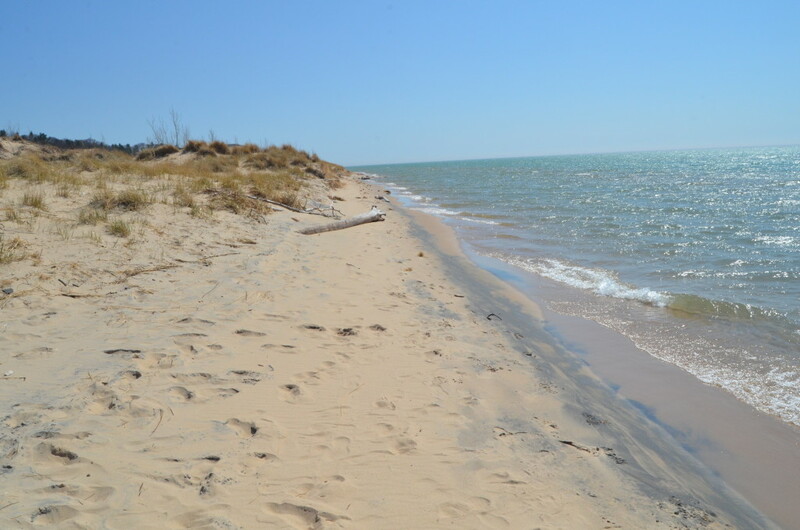 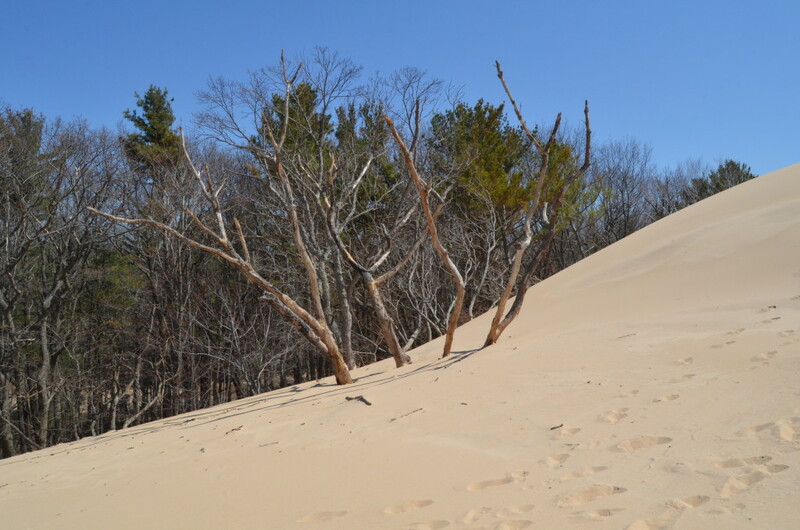 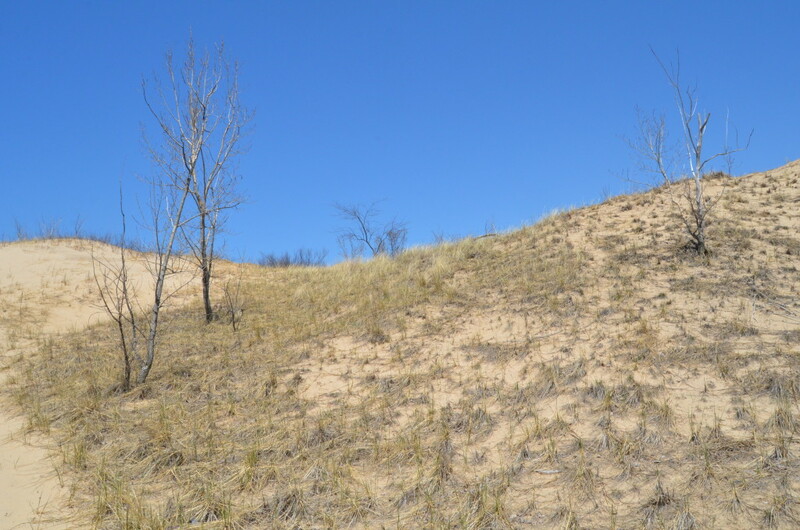 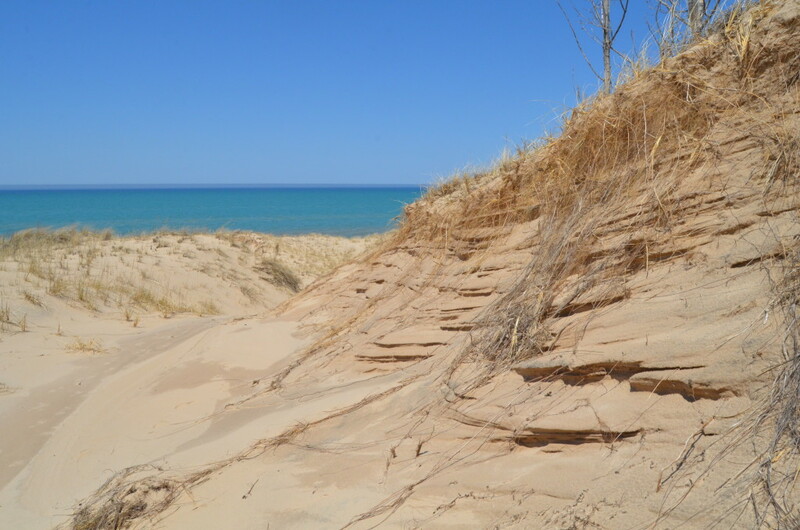 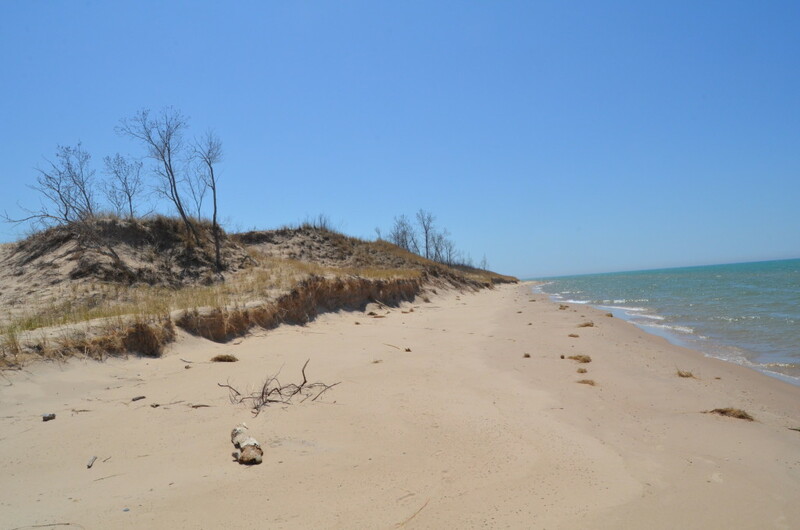 It is only a hike of between a mile and two miles to reach the Lake Michigan shoreline from the day use parking area, with the route going up and down dunes, through wooded areas and past many different kinds of dune vegetation before reaching secluded beachfront. 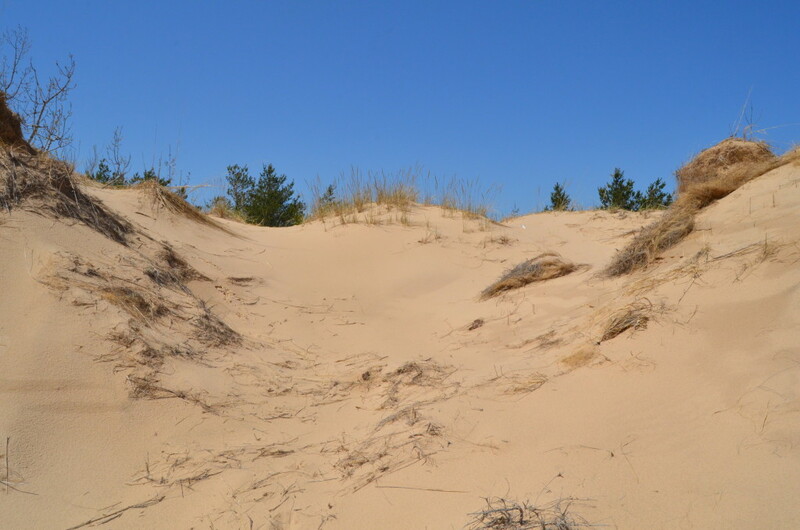 We enjoyed seeing all of the different dune formations, looking for animal tracks in the sand, and eventually reaching the shoreline (which we had pretty much all to ourselves). 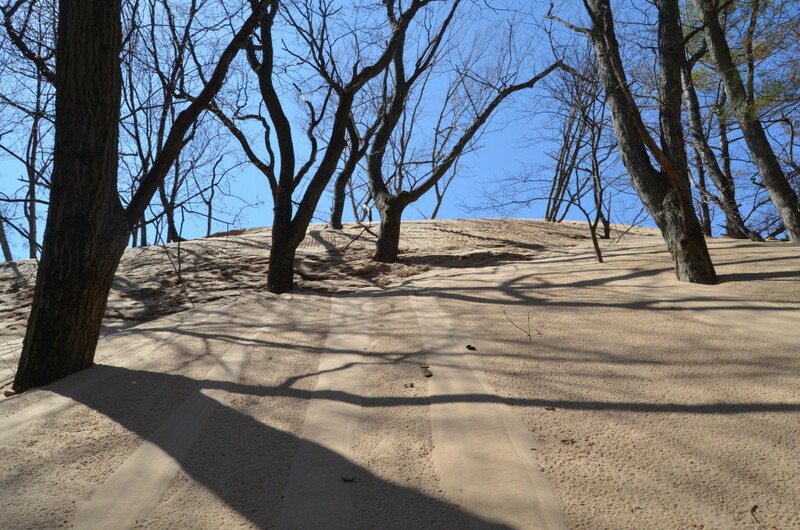 This trek is more on the challenging side due to the elevation changes, but the end reward is worth the work.